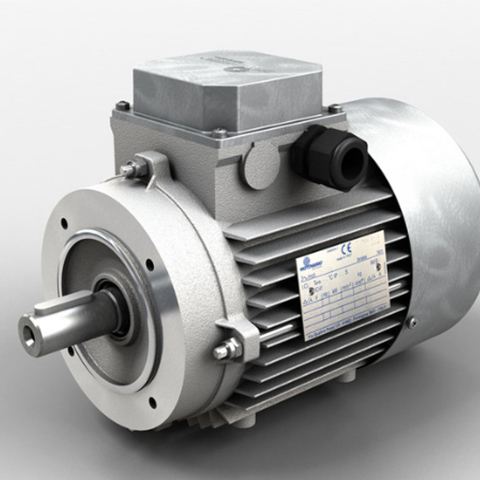 As electric motors practically drive all machines they are applicable in all industries. 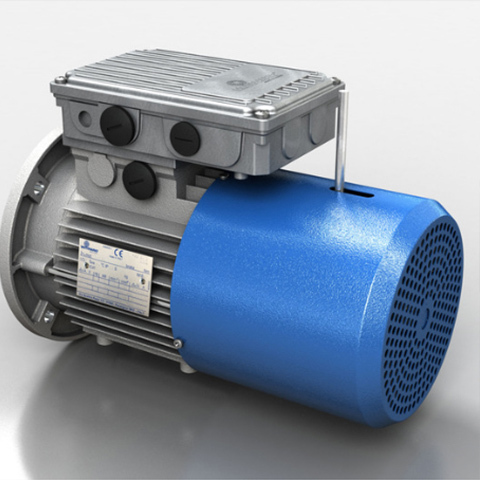 They have high performance and are environmentally friendly as they do not pollute the air. 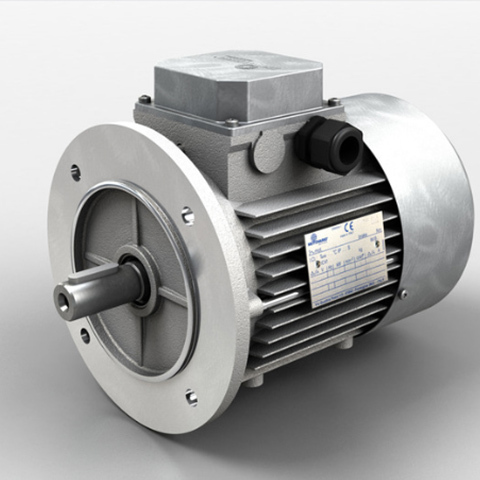 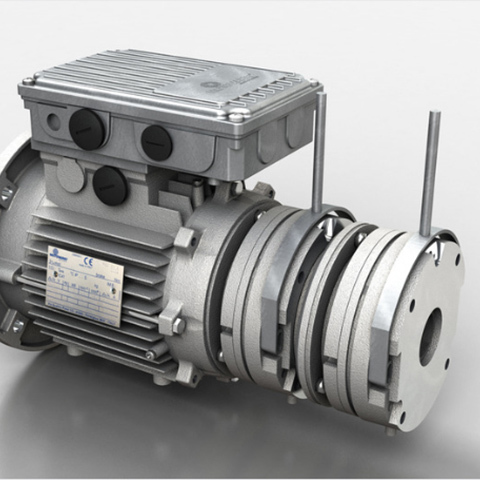 Our offer comprises Motovario and Elektroprecizia AC three phase asynchronous motors. 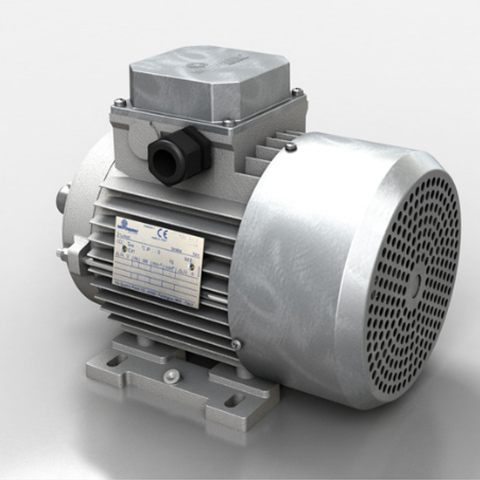 They are designed for connection to AC power source.